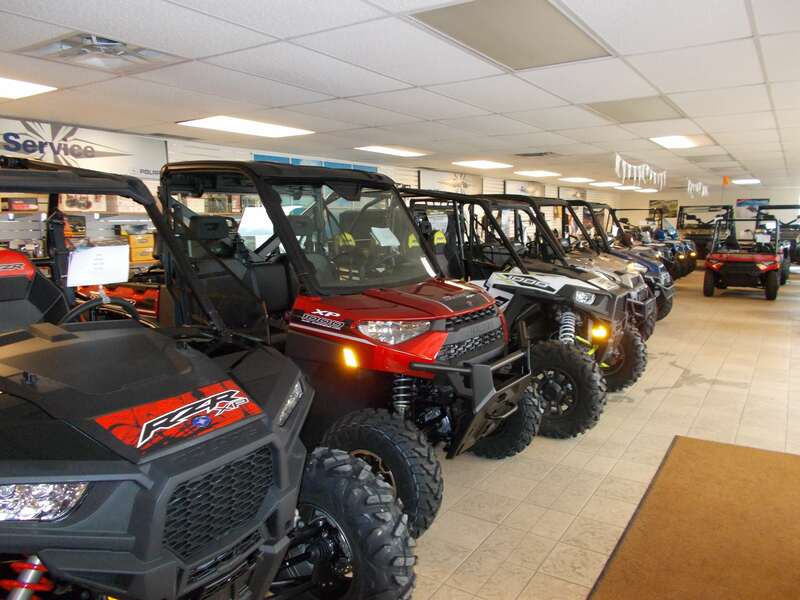 Stockmens Motosports is your local Polaris dealer, with a full lineup of Rangers and Sportsmans ready to get you in the fields, woods or wherever you like to go. 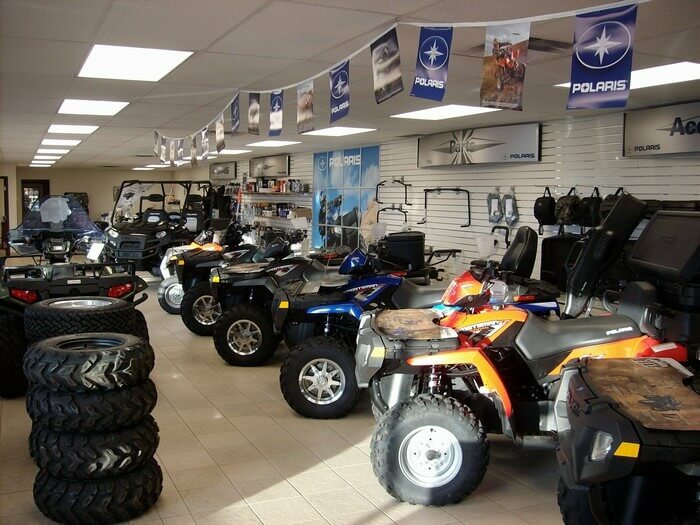 We have a full service shop with factory trained and certified technicians to get the job done right. We also sell trailers made by DCT, Shoreland'r and Polaris. Let us know if you have any questions or comments below! We would love to hear from you.